FREE Excel, Power BI, Power Apps and Flow (Data Analytics) Clinic - Solving real world business problems using modern self service business intelligence tools from Microsoft. Learn from a Microsoft Data Analytics MVP and Guests and improve your productivity. Learning is relocatable as we show you how you do stuff in Excel and how using the modern BI tools make it so much easier and efficient in Excel or Power BI. Webinar is hosted every third Thursday of each month from 9am to 10am Central African Time (CAT). Are you organizing Power BI, Excel & Data Analytics for Business Webinar Series? 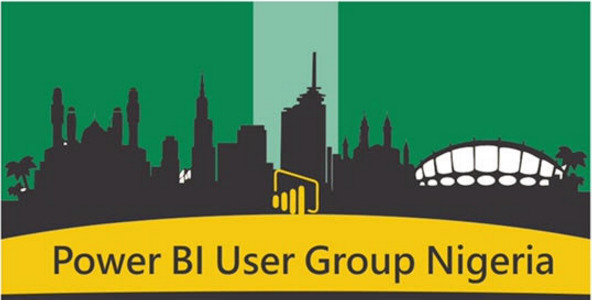 Are you an organizer of Power BI, Excel & Data Analytics for Business Webinar Series ?